I think Carrie Kir Royale is the most interesting of all Carrie dolls which appeared so far. 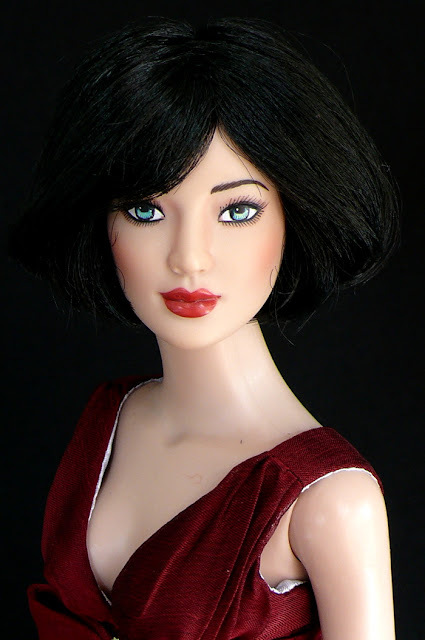 She's very fresh and girlish, her black saran bob wig is superb quality and is very easy to stylize. 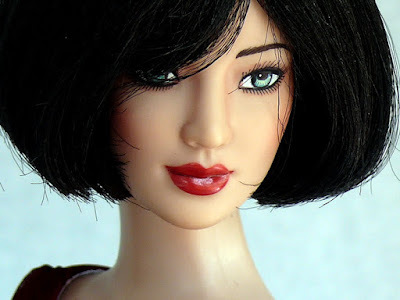 Whta can I say - I absolutely love short-haired dolls, they look much more younger and modern.